SRG Boxing n Personal Training is immensely focused on providing high-quality training that delivers life-changing results. 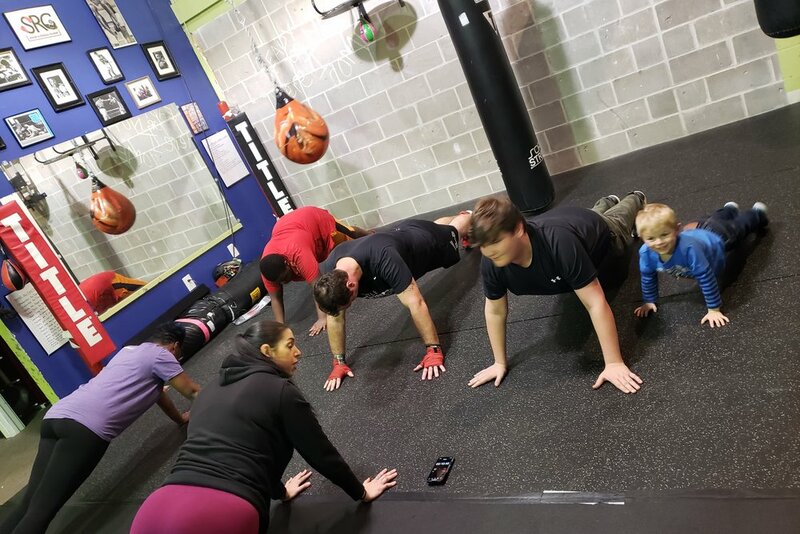 We don't just give you a great workout and send you out the door; we take it a step further and ensure you learn the knowledge of fitness training. We will help educate you on the benefits of proper nutrition, including how to effectively apply both exercise and nutrition into your daily lifestyle to maintain life-long benefits. We will do everything we can to exceed your expectations and help you achieve your goals! 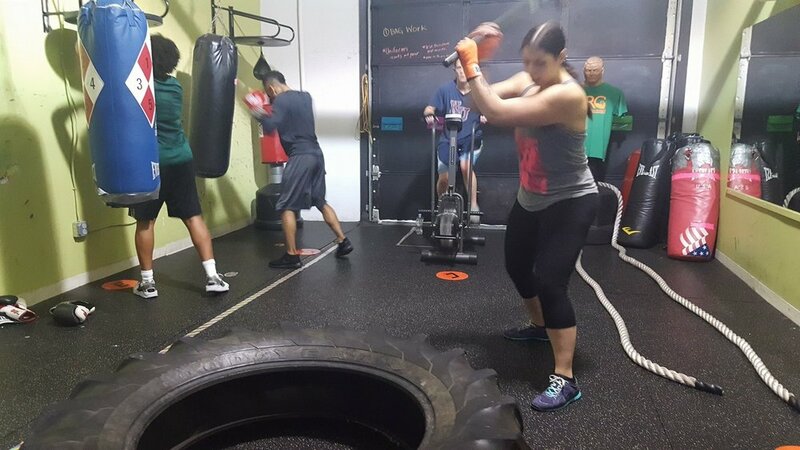 With a variety of training programs (prenatal, weight loss, speed/agility, bodybuilding and boxing), our fitness layouts will have you sweating, pumping and loving your transformation. We're sure you'll be happy working with us. Please feel free to contact us if you have any questions. See you in the gym!